Moving your piano is a tiring experience. 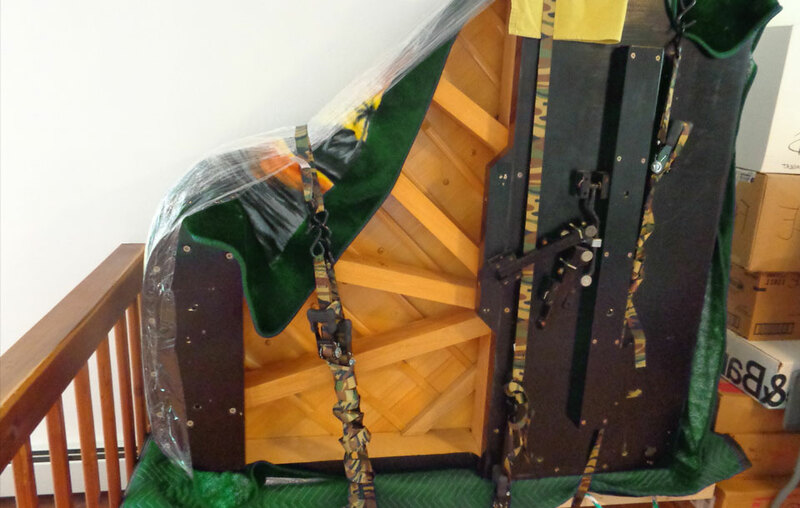 Pianos find themselves in garages, offices and even upstairs. The environment of a piano can raise the difficulty of the move and can put the instrument at a huge risk. 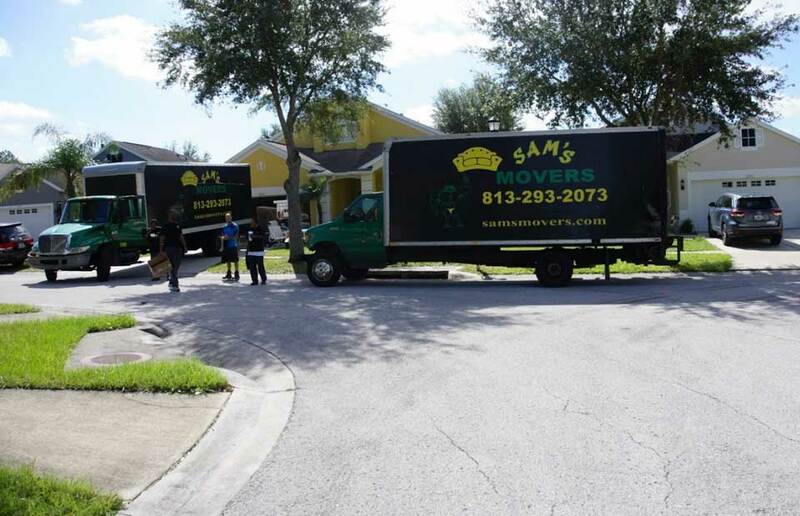 You can’t do this alone – Sam’s Movers is the best piano movers in Florida. Pianos are known for their heavy weight. They have been used as a means of comedy in many cartoons, where they are dropped from high places on another character’s head. Pianos of cartoons were used as an alternative to the boring old anvil skit. This shows the widespread fact that pianos weigh a lot. When moving your piano, it is a lot of work that just one person can’t handle. Sam’s Movers has a crew of professionals who know what it takes to safely move your piano. At Sam’s Movers, we know that pianos reside in tons of different places. Whether on the first floor or the tenth floor, there are more factors that go into the environment surrounding a piano. Florida is known for it’s tropical climate. These weather patterns include high amounts of sunshine, rain, wind, and humidity. Due to these characteristics, the more a piano is exposed, the more delicately it needs to be handled. Even without realizing it, your piano may be affected by the weather. Over time, wood takes in water, causing the materials to expand. When they dry, it seems like they become weaker. With this in mind, moving a wonderful instrument of such great mass can be even more tricky. Transporting a piano requires a careful set of hands. Sam’s Movers understands every aspect when it comes to moving them. With physical obstacles like walls and stairs added to the wear and tear from old age and the surrounding environment, we know that moving pianos is extremely sensitive work. Having professionals like us around will make the process all the more possible. 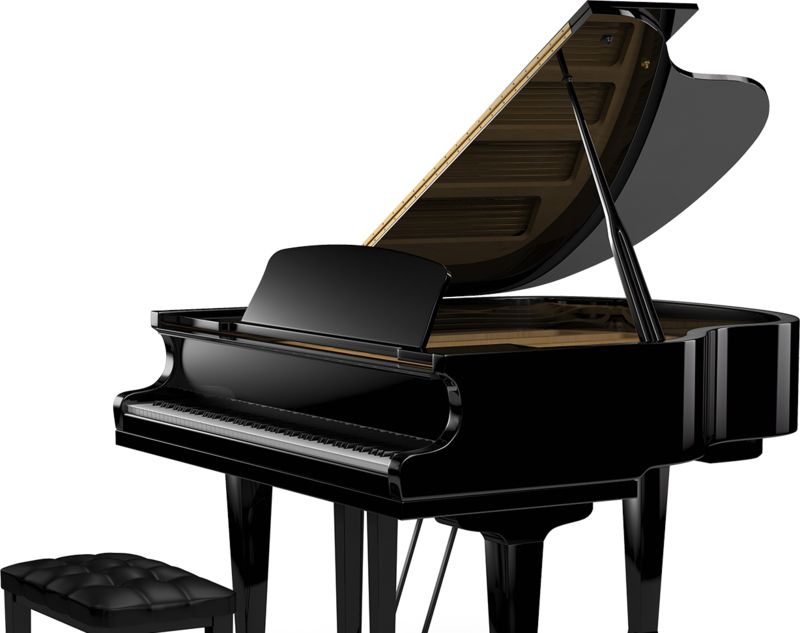 Our team will carefully pick up and drop off your piano with utmost care. We at Sam’s are the courteous and clean movers – where we actually take the time to move your piano safely. One thing that makes all the difference in any profession is the experience – especially when dealing with precious items like pianos. Sam’s Movers has been helping people in the North West Florida area since 1990! Many years of experience and expertise has molded us into the leading movers around. We have learned so much about every aspect of moving and put that into our everyday work. We know how much your items mean to you, so we treat them with care. We also believe our customers are part of our family! When you side with Sam’s Movers, you will know you are in the hands of kind individuals ready to help you with your move. Sam’s Movers Is On Your Side! Our crew realizes the nature of moving heavy objects. Mistakes made can damage your belongings, your property, and even cause injury! Experienced professionals will take care of all of this for you in a very efficient manner. We want you to join our family at Sam’s and hope you use us for years to come when you need help with your heavy lifting. For any inquiries you may have, don’t hesitate to give us a call – we’d be happy to have a conversation with you and get the ball rolling. Give us a call at 813-642-7289 for any information.